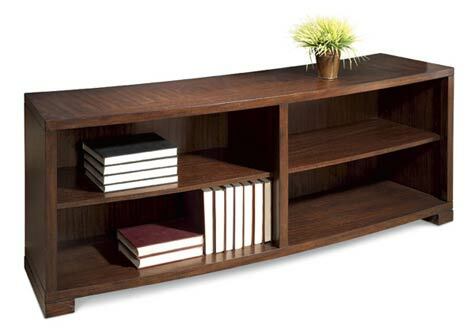 This Walnut collection, designed exclusively for Bernhardt Furniture, offers a variety of storage options for the contemporary living space — ample closed storage for concealing and open storage for displaying. 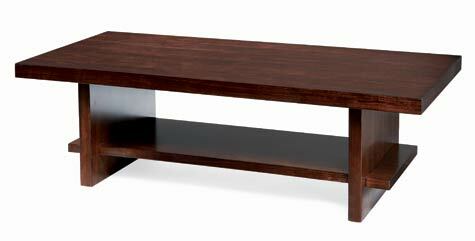 The group's sleek, contemporary styling perfectly compliments any casual lifestyle interior. 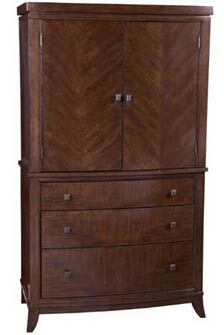 A new collection of contemporary bedroom furniture by J. Wentworth. 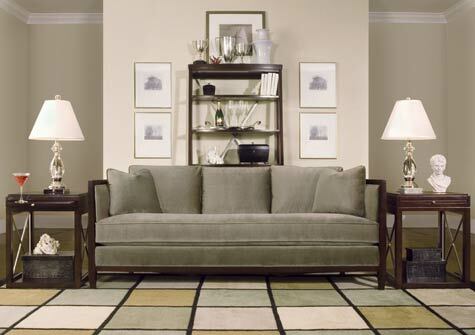 Simple, sophisticated lines that are uniquely in tune to you. 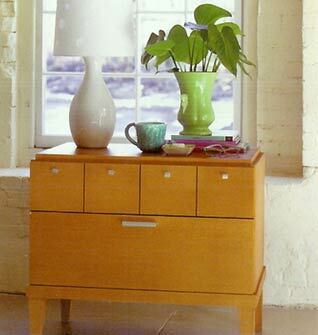 Unexpected spatial relationships that create dramatic effects of highlight and shadow. 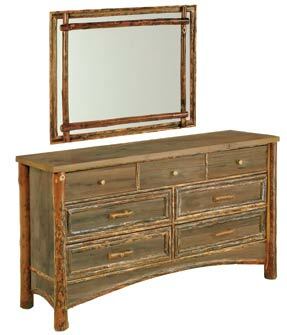 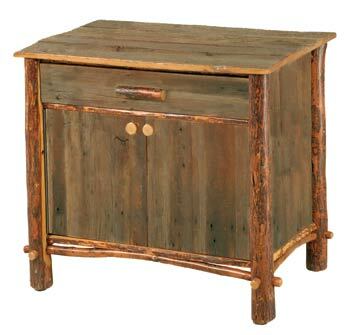 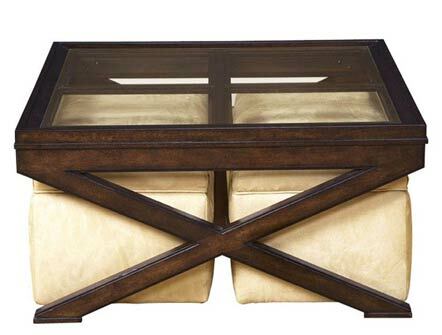 Stunning design concepts, handcrafted and hand finished to bring out the natural beauty of your space, and your life. 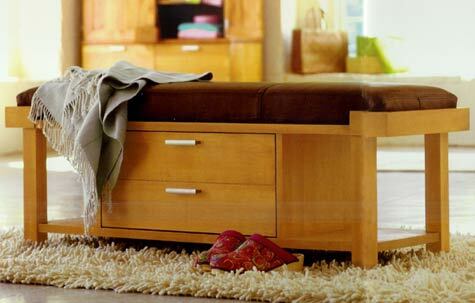 Indulge for a moment in the silence; the world is waiting outside. 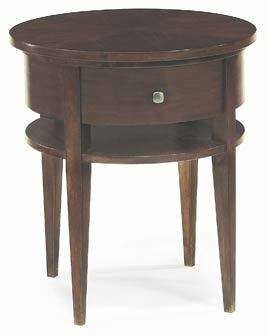 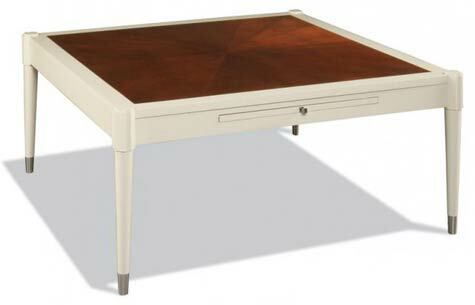 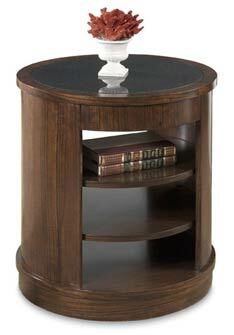 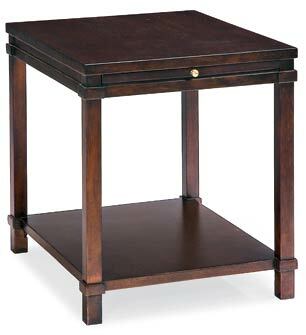 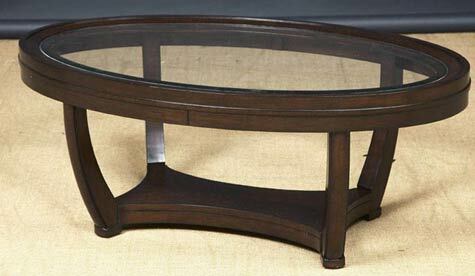 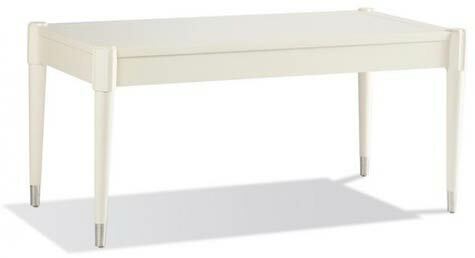 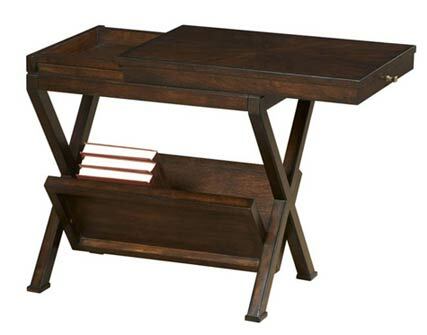 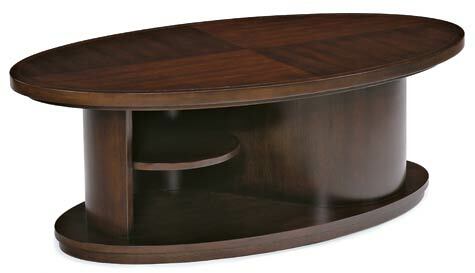 This contemporary occasional table collection combines simplicity, elegance, and function in one cohesive grouping. 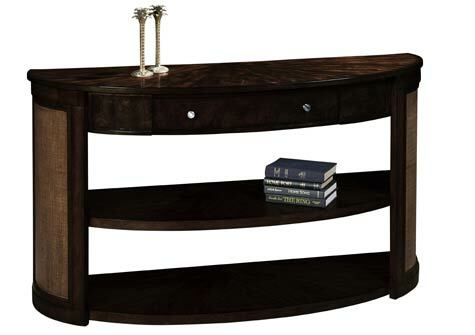 Inspired by office furniture, this group brings a sleek, elegant look into your living room while offering a variety of storage options for a miscellany of objects, including CD's, DVD's, and magazines or books. 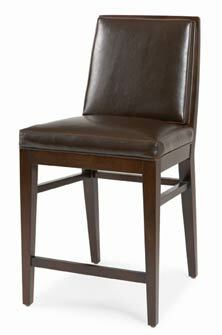 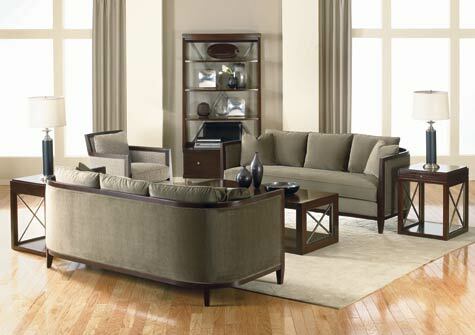 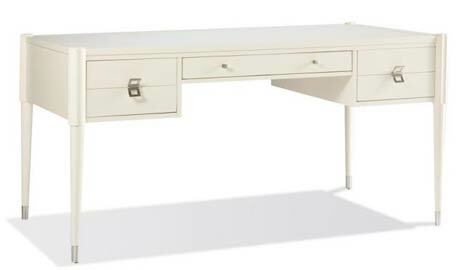 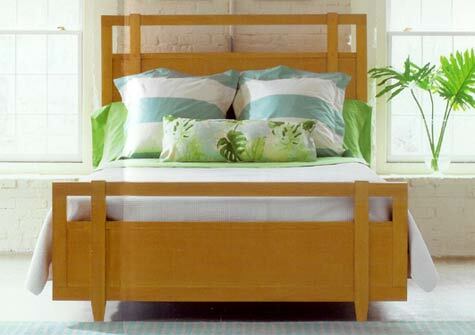 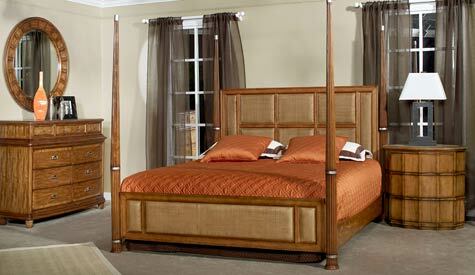 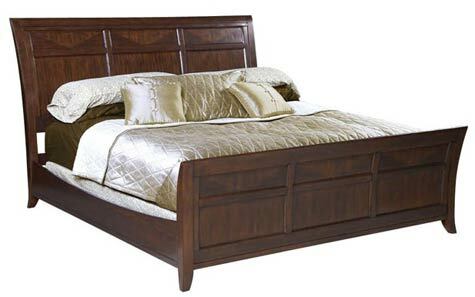 The Regan collection is a contemporary product offering inclusive of dining room, living room, and bedroom furnishings. 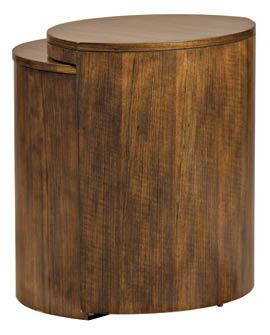 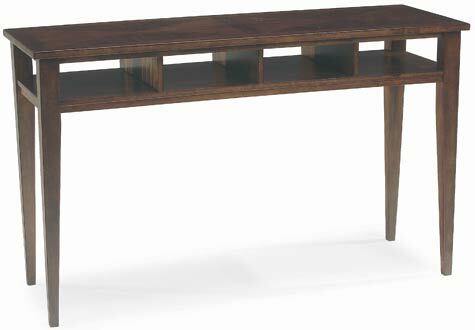 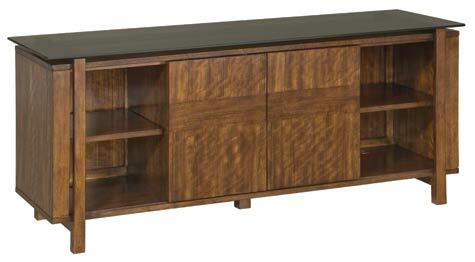 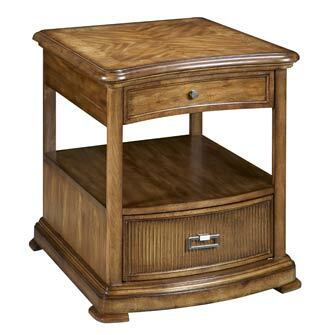 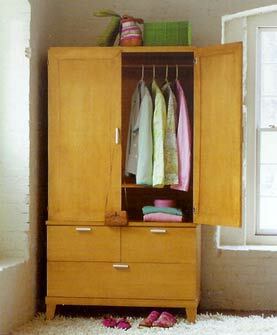 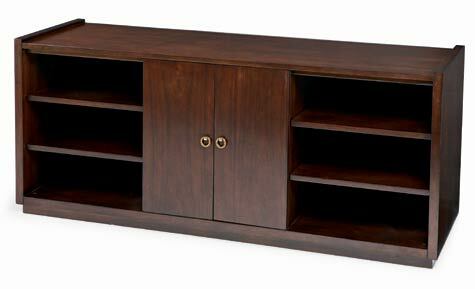 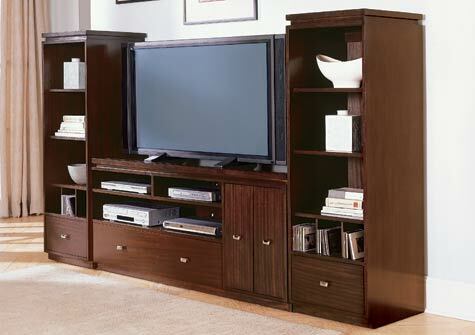 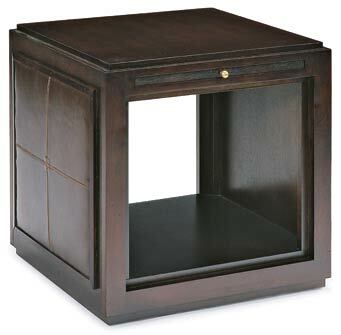 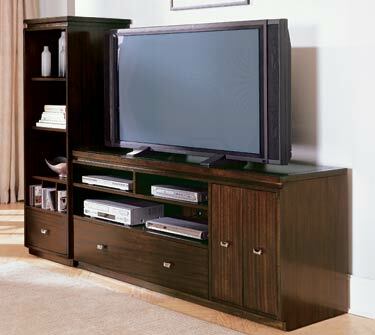 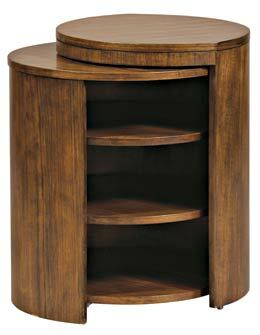 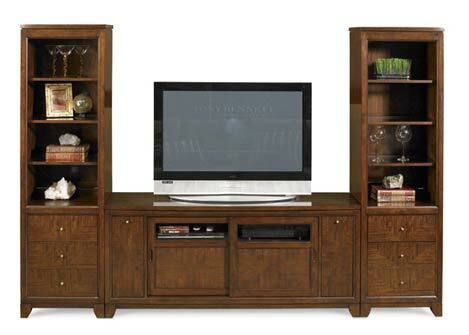 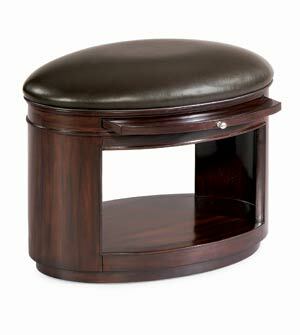 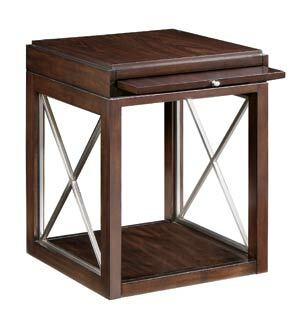 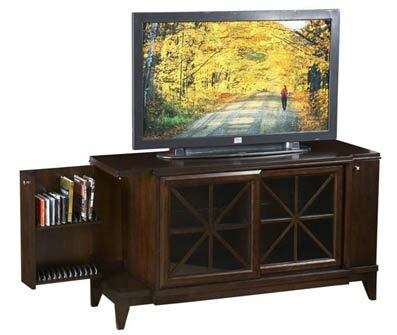 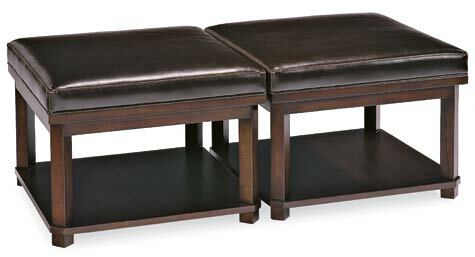 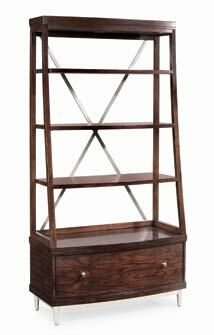 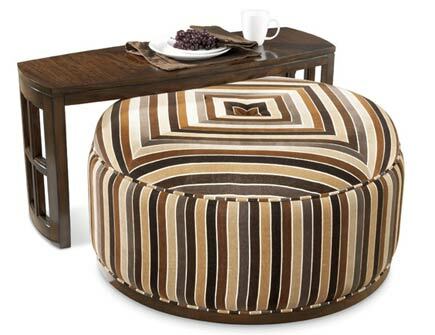 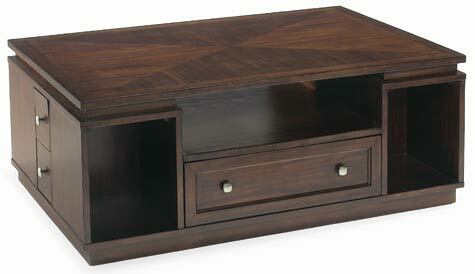 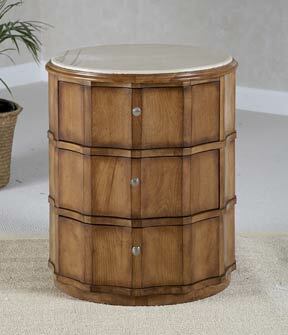 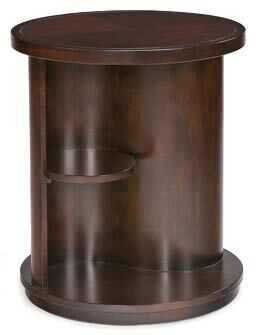 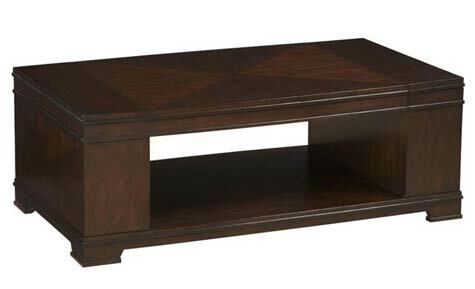 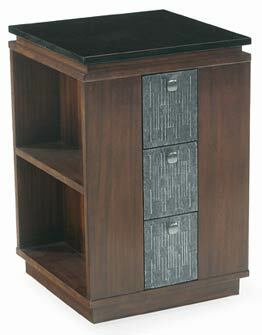 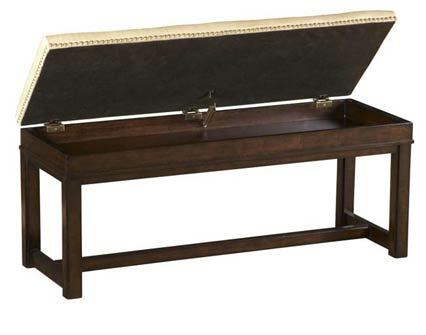 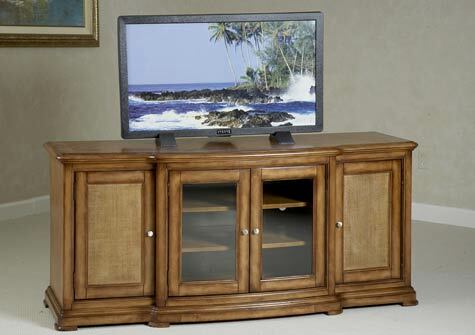 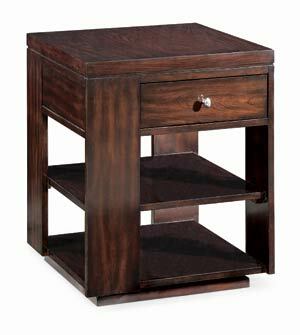 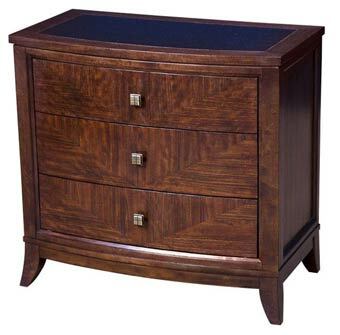 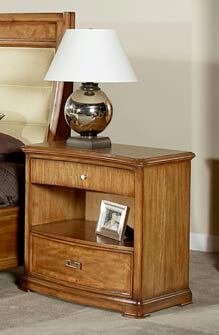 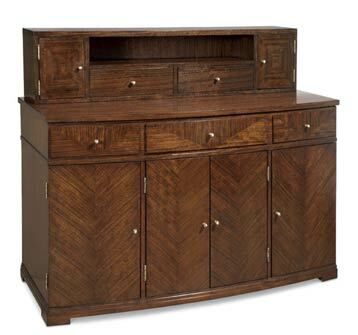 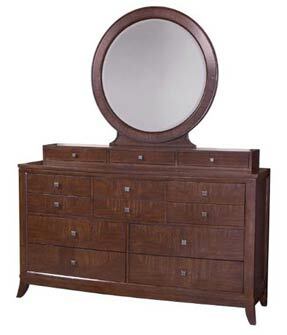 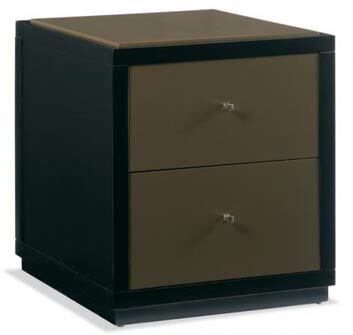 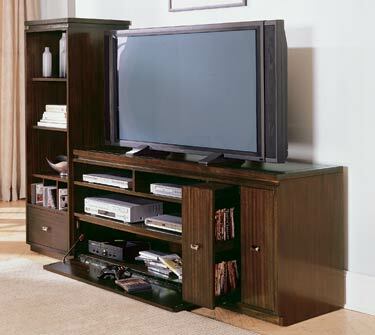 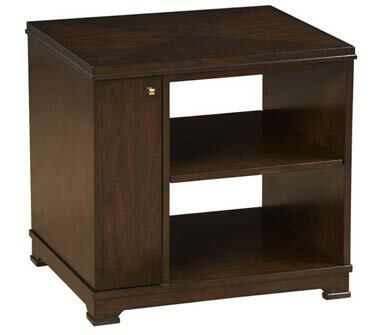 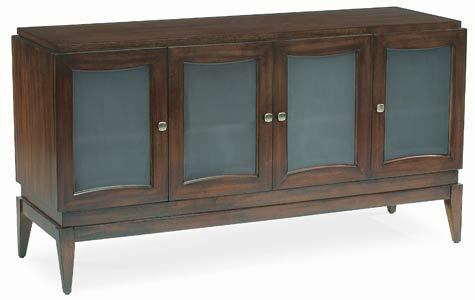 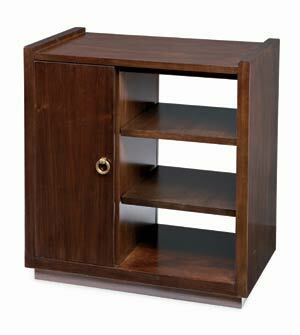 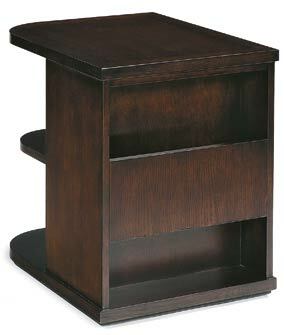 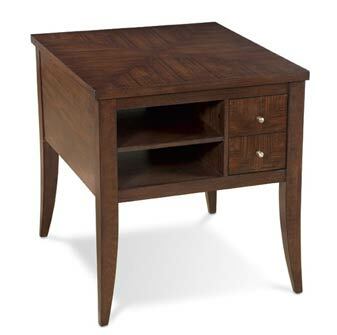 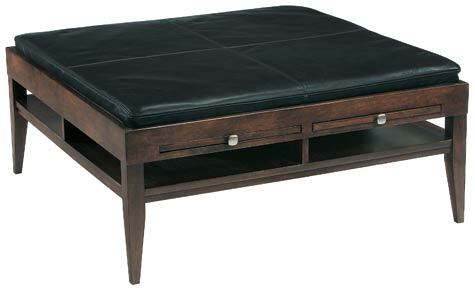 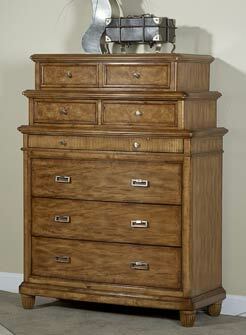 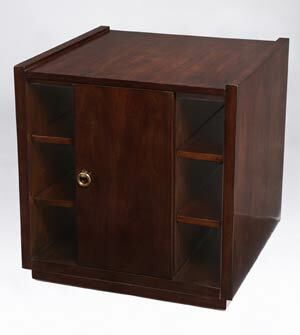 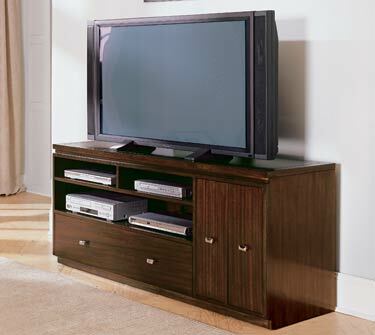 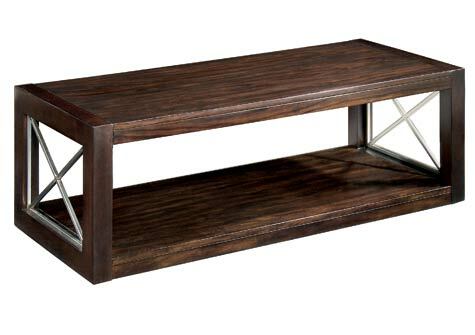 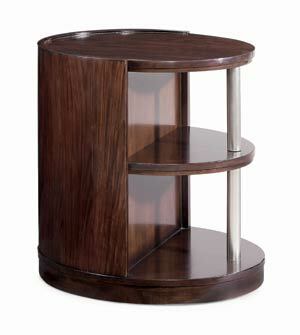 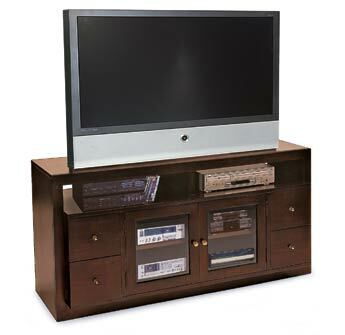 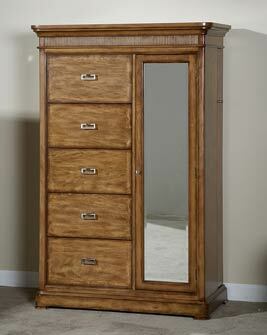 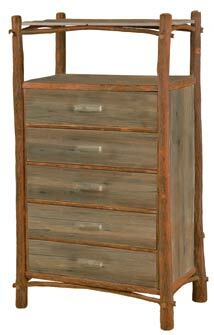 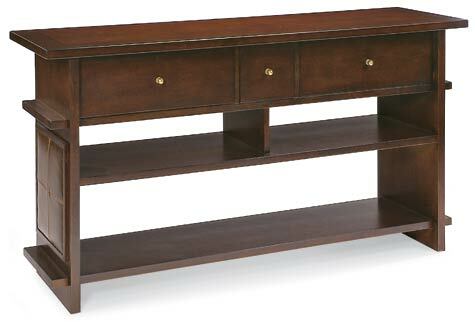 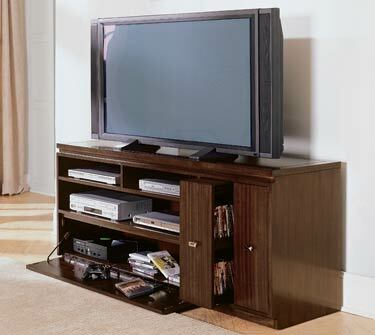 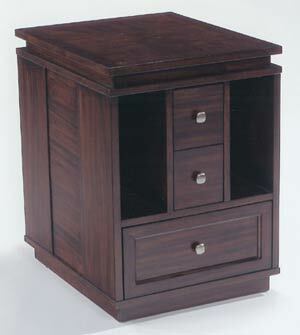 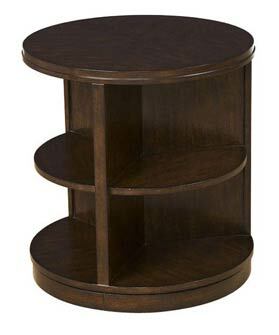 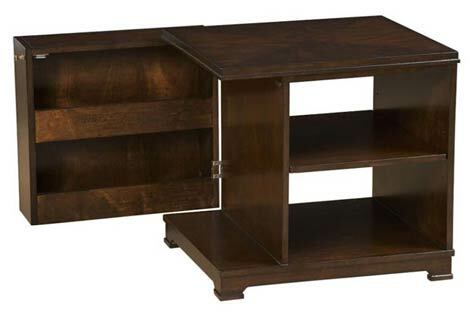 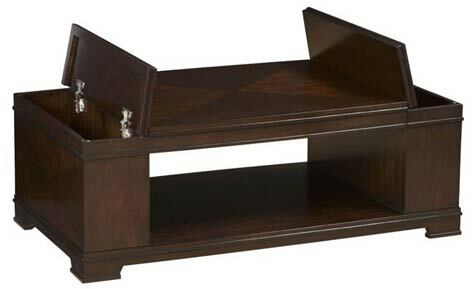 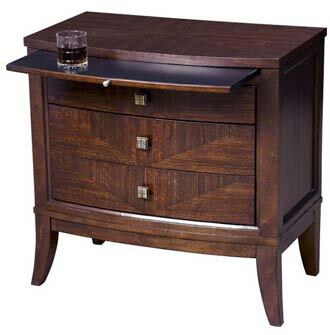 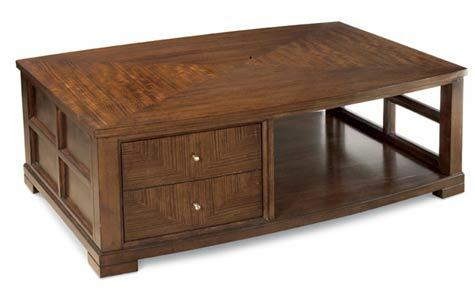 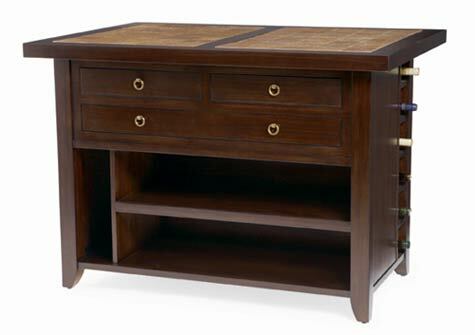 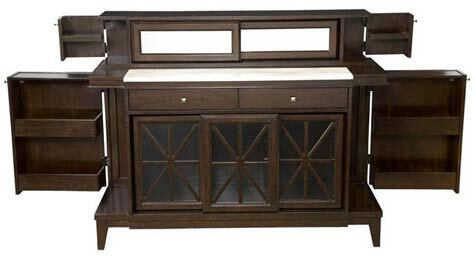 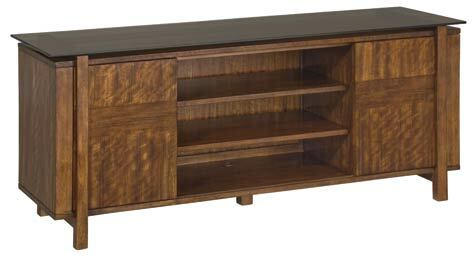 Manufactured in select hardwoods and figured Mozambique veneers, this group combines storage solutions with urban style. 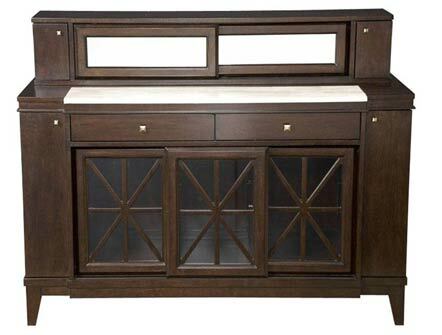 Some of the features include sliding door storage, open shelving, drawers, hidden compartments, multiple materials usage including glass, marble, and upholstery, and a window-pane motif used throughout the collection. 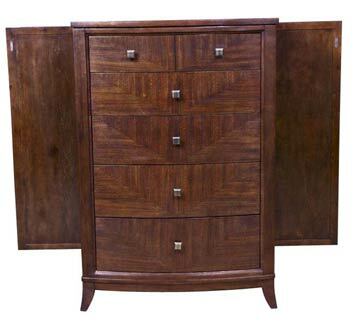 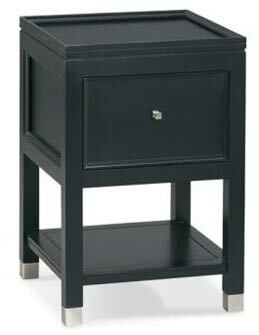 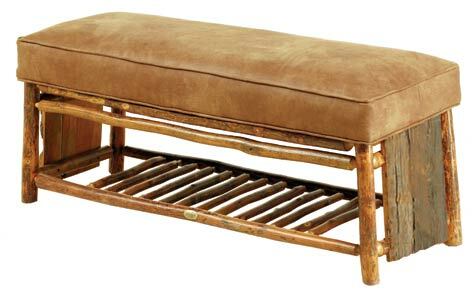 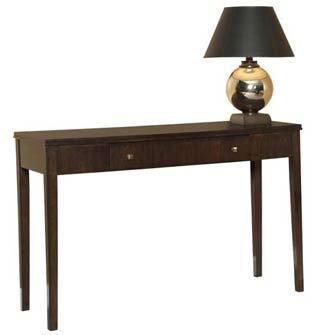 A fresh combination of form, function, and finish is seen in this recent introduction by Bernhardt Furniture. 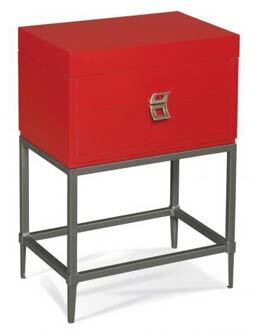 While concentrating largely on function and storage in this collection, we also achieved a stylish product line that depicts urban living and casual elegance. 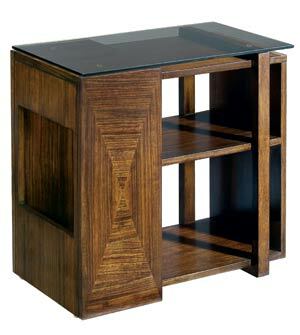 This contemporary table line designed exclusively for Bernhardt Furniture is of Mozambique veneers and maximizes storage with style. 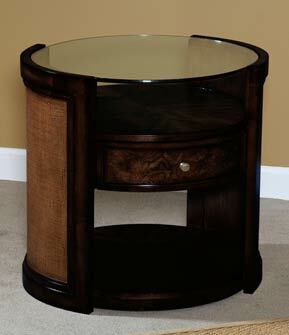 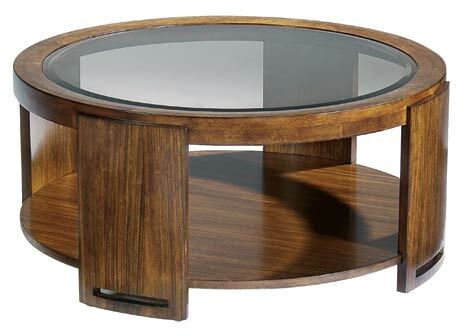 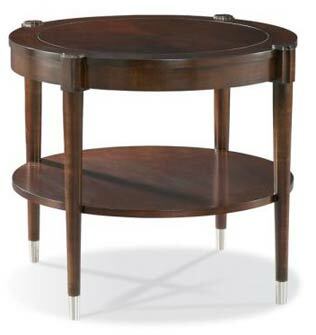 Included in this group is a side table with multiple storage options and a glass top, a unique revolving round end table, a media console with sliding wood doors and a glass top, and a round cocktail table with a solar bronze glass top. 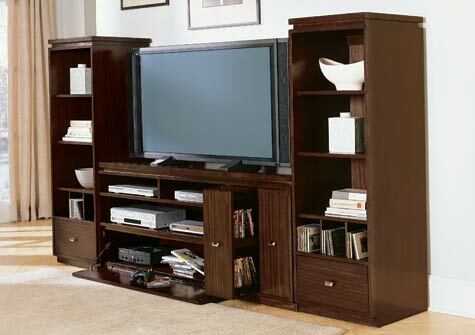 This group is modern elegance combined with lifestyle function. 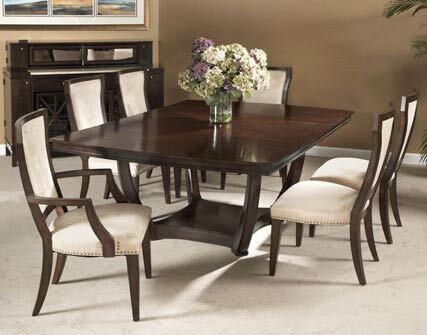 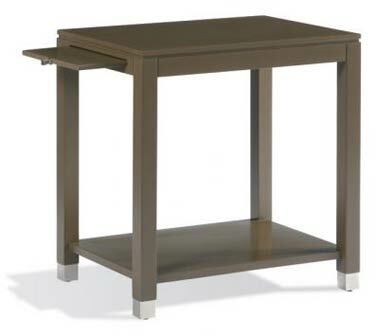 This contemporary occasional and dining group designed exclusively for Schnadig Corporation emphasizes form and function. 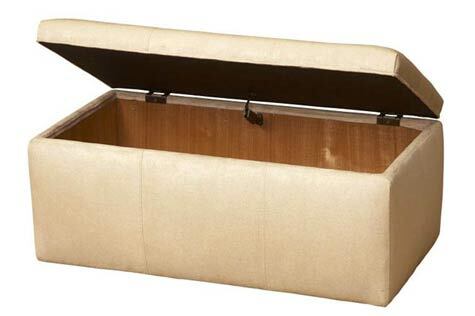 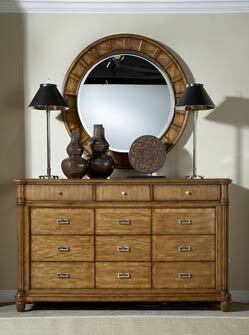 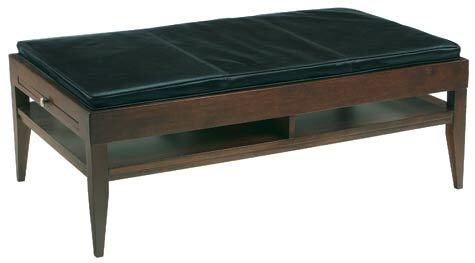 With a strong focus on storage, this group offers a wide variety of open and closed compartments. 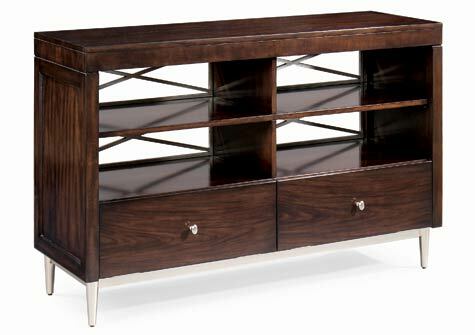 Additionally, this Walnut group combines elements like glass and fancy veneered table tops, inset marble, an elegant "X" motif, and sliding doors throughout the collection. 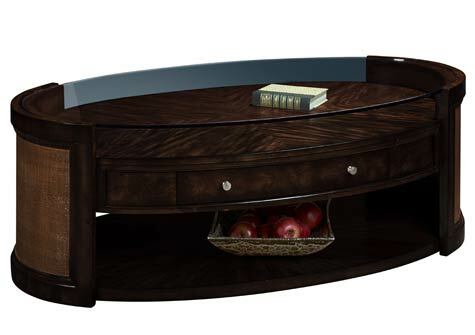 The Tribeca Collection is a contemporary occasional offering with an eclectic flair that incorporates multiple wood and veneer species combined with Sherrill's 25 custom, interchangeable finishes. 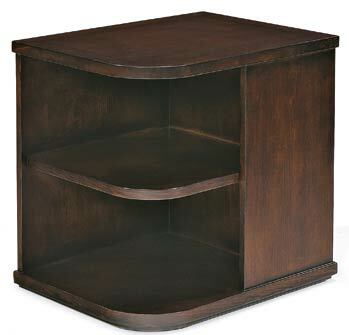 These products also offer significant storage, unique forms, mixed materials, and exceptional design. 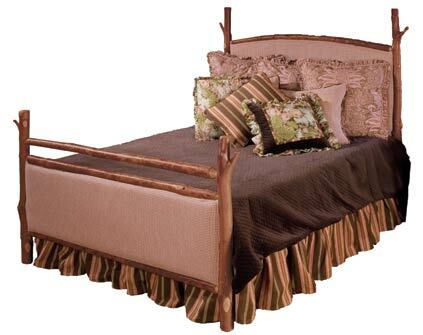 Although a rather unexpected, whimsical addition to the MK Designs portfolio, the Maine Retreat bedroom is a functional and unique rustic bedroom offering. 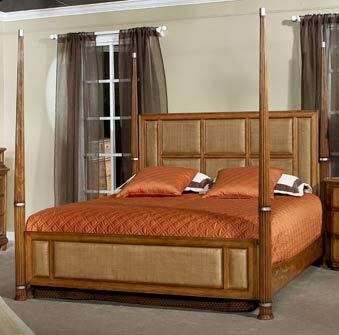 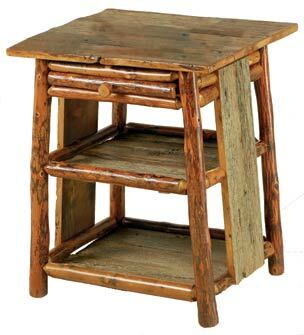 This collection combines real Hickory logs with rustic barn board planks to create the ideal back woods cottage feel, while supporting modern storage requirements in the bedroom. 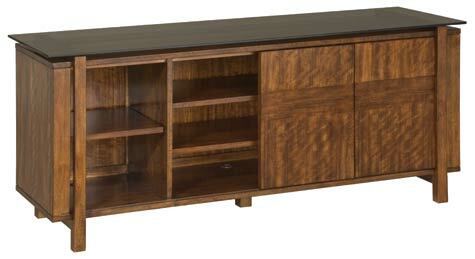 Cabo is a transitional product offering designed exclusively for Schnadig Corporation. 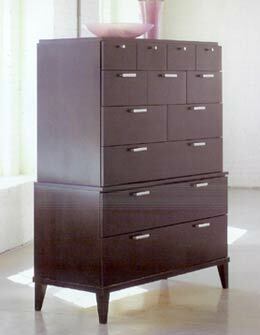 These bedroom and occasional products incorporate unique storage solutions, mixed materials, and a variety of surface treatments and forms. 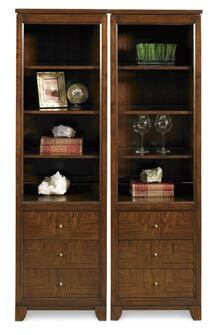 The collection features Priamavera and Ash Burl veneers, raffia, stone, and glass. 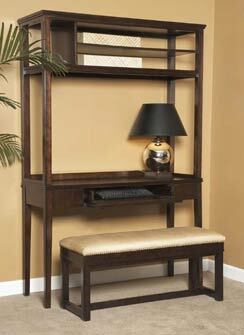 These furnishings are elegantly designed to compliment any interior while supporting the functionality of our modern home environments.